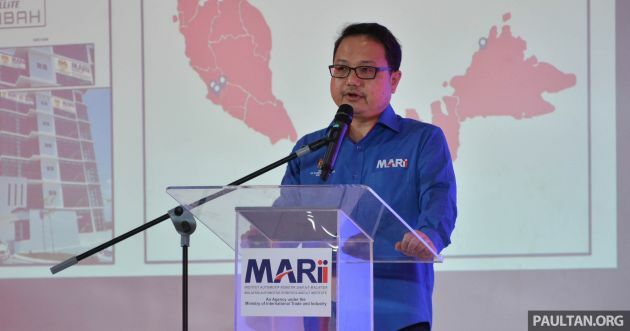 The Malaysia Automotive, Robotics and IoT Institute (MARii) said that the reviewed National Automotive Policy (NAP) will include the outline of the regulatory framework for ‘flying cars’, Bernama reports. The revised policy is expected to be announced soon – it was originally supposed to have been revealed at the end of last year, but later revised to the first quarter of this year. According to the institute’s CEO Datuk Madani Sahari, the necessary rules and regulations governing the automotive industry were now being formulated and will cover many facets of personal mobility, including electric vehicles and autonomous driving. “They are not just for ‘flying cars’ but also for autonomous, self-driving cars, which require a review of our legislation and regulations, including insurance. We will review and develop a comprehensive legal framework,” he said last week. Malaysia is expected to unveil its first flying car prototype sometime this year. The project, first announced last month by minister of entrepreneur development Datuk Seri Mohd Redzuan Yusof, will draw upon the capabilities of the aerospace, drone, unmanned aerial vehicle (UAV) and automotive sectors. The vehicle is said to be capable of flying safely at low altitudes at a reasonable speed, and is targeted for use in the agriculture and aerospace sector, among others. Mohd Redzuan had stated that plans for a prototype were already ready, and it would cost just over RM1 million to build. “This year is a realistic target [for the prototype] because we have the technology already. It is all about speed of implementation,” he said. 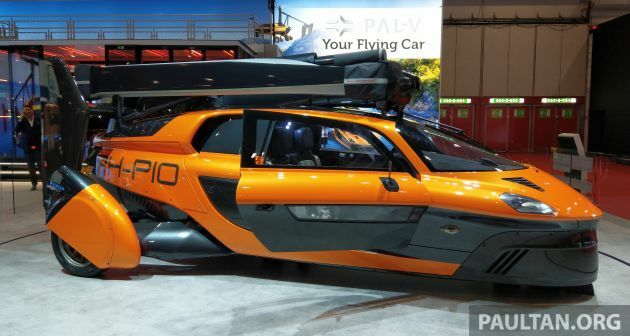 The ‘flying car’ project is reportedly independent of the new national car project (NNCP), which will have the identity of the company set to lead the project revealed once final deliberations have been made. Mohd Redzuan said that two car makers have been shortlisted, and hinted that both fall in line with the “Look East Policy,” suggesting that both are Japanese automakers. The post NAP revision to also include outline of regulatory framework for ‘flying cars’ and autonomous vehicles appeared first on Paul Tan's Automotive News. 0 Response to "NAP revision to also include outline of regulatory framework for ‘flying cars’ and autonomous vehicles"